There are many reasons why you may want to explore getting a reverse mortgage. Do you still have a mortgage payment? Wouldn’t you rather enjoy your retirement without the worries of a mortgage payment? Maybe you have some excess debt you would like to get rid of. Do you have a college student that needs some help with their dreaded student loans? Does your home need some improvements or some much needed repairs? Maybe you would like to downsize into a new home or get the home of your dreams. 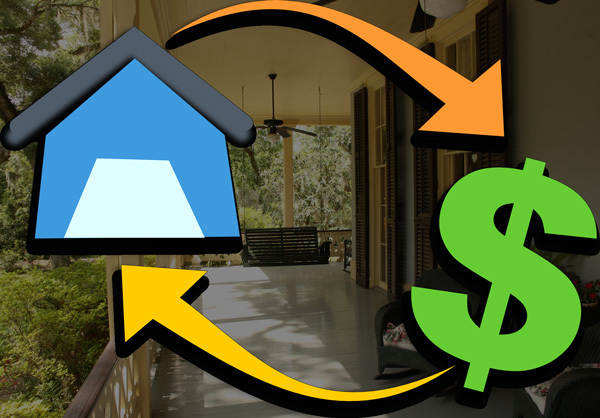 Did you know you could use a Reverse mortgage to purchase property? Get the answers to all your questions today with FundingUSA.com. • All products available, Fixed HECM, Adjustable HECM, Jumbo, Purchase, Refi. • Yes. You still own your home! Get Reverse Mortgage Quote Now!